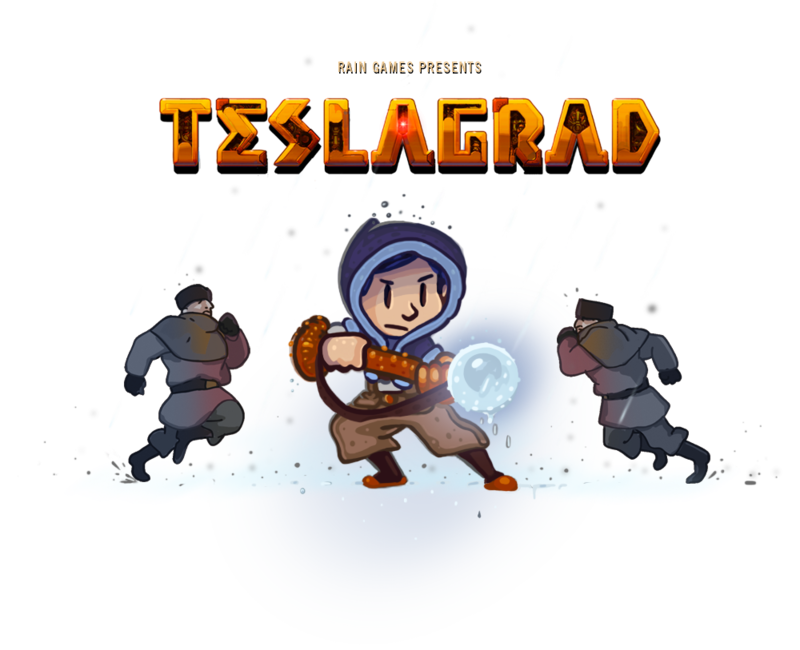 Teslagrad is a 2D puzzle platformer where players wield the power of electromagnetism to solve puzzles and battle terrors as they work toward learning the secrets of the abandoned Tesla Tower. Set in a steampunk-inspired vision of old Europe, lose yourself in Teslagrad&apos;s non-linear world of over 100 beautiful hand-drawn environments and challenging levels. Nomination for best 2D visuals. Unity Awards. Two nominations for Best Nordic Game of the Year, Best Nordic Innovation award. Chat with us on Facebook or Twitter.